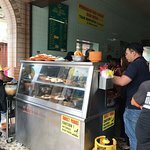 There aren't enough food, service, value or atmosphere ratings for Nasi Ganja Ipoh, Malaysia yet. Be one of the first to write a review! Food taste was so so. 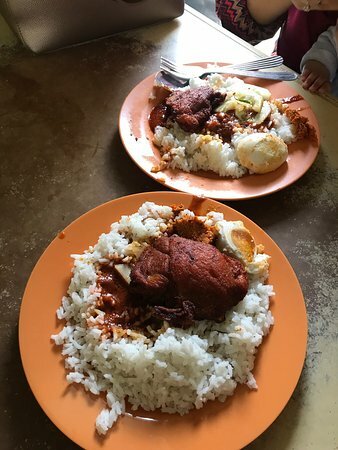 Seems like nasi kandar. 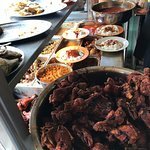 But cannot beat penang nasi kandar and always the best. Restaurant to crowded must open more table outside if posible. Very difficult to get parking. 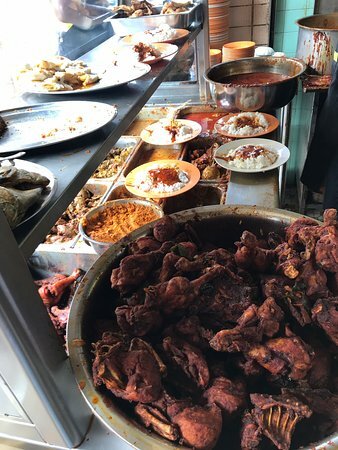 Overall food was just okay, they say their Ayam Merah is fantastic but for me it’s average, if you crave for nasikandar better drop to Penang to enjoy mouthwatering curries. 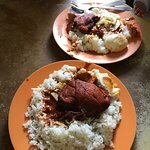 Not an addictive nasi ganja! 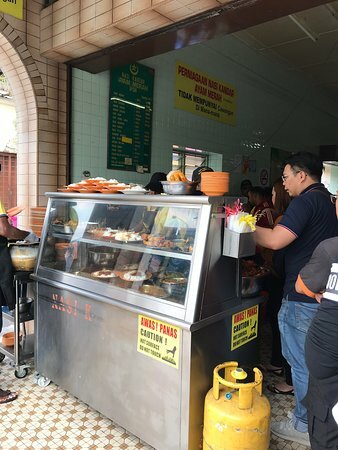 Get quick answers from Nasi Ganja Ipoh staff and past visitors.